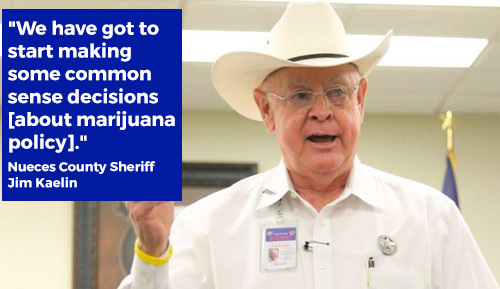 It’s time to make a change in our law so Texans have safe and legal access to medical marijuana! 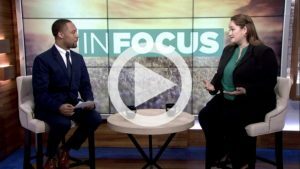 Texans for Responsible Marijuana Policy’s director, Heather Fazio, discusses opportunities for reform in the 2019 legislative session. 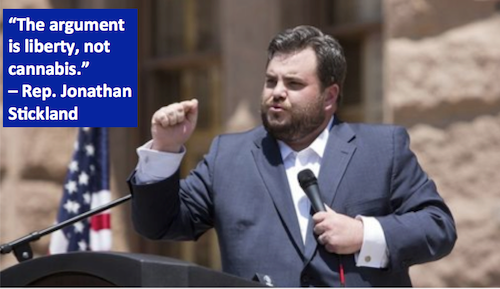 ACTION ALERT: Call your representative in support of HB 63! 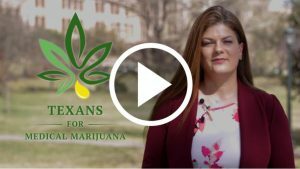 Texans for Responsible Marijuana Policy shared a video. 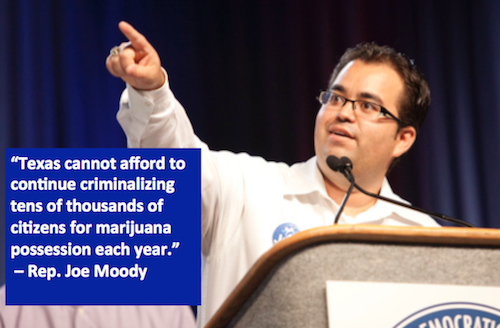 Rep. Joe Moody's #HB63 is up for a vote tomorrow! 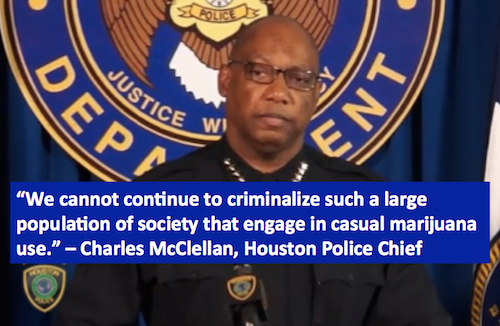 The bill has been amended, but still accomplishes our objectives: no arrest, no jail time, and an opportunity to avoid a criminal record. 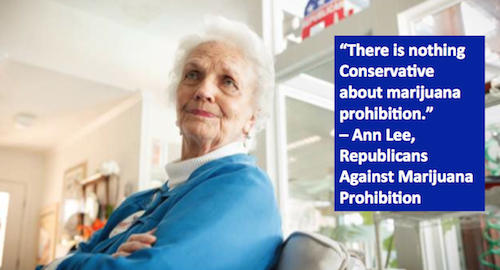 If you haven't done so already, please contact your representative in support of the bill. They need to hear from you! 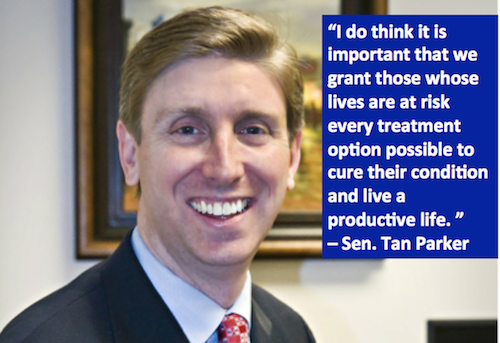 Will you pitch in toward our work legalize medical marijuana in Texas? Please donate now! We're 85% of the way to our goal! 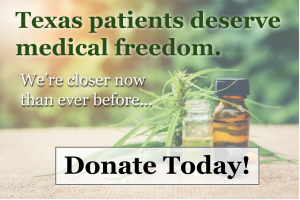 Will you pitch in to help us legalize medical marijuana in Texas? 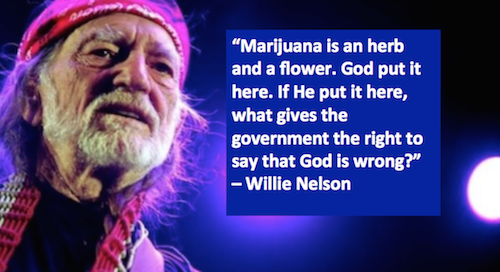 Help Us Legalize Medical Marijuana in Texas! 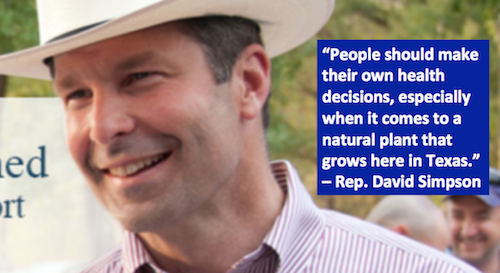 Texans deserve safe and legal access to medical marijuana. 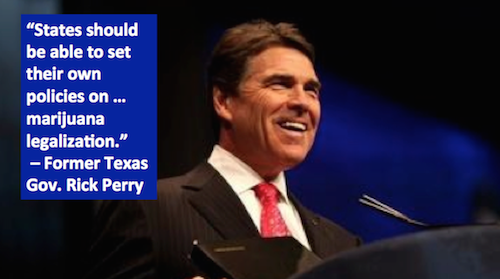 Let's make it a reality -- Donate Today! 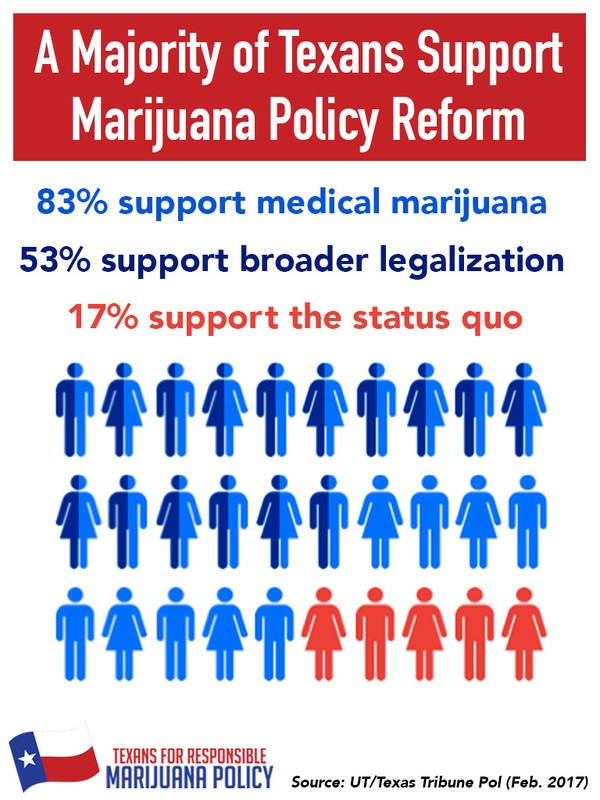 | Check out 'Help Us Legalize Medical Marijuana in Texas!' on Indiegogo. 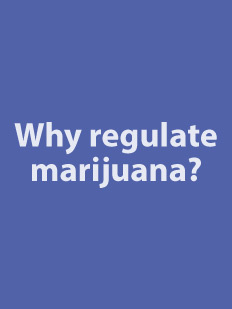 Texans for Responsible Marijuana Policy updated their profile picture. 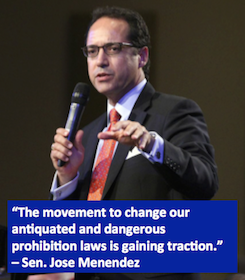 Rep. Moody's HB 63, which reduces penalties for low-level possession, is up for a vote in the Texas House on Thursday, April 25.